A very simple frame for this week’s Friday Finds. A child staring at cake! What more do you need to know? 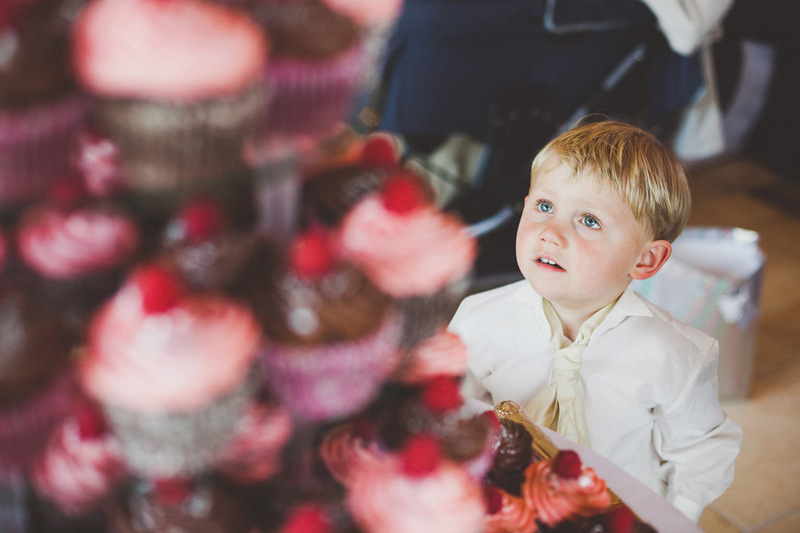 The look of wonder on their face is something I’m sure we can all relate to – just imagine a tower of cupcakes that is twice as tall as you are now… right, that’s it, I’m off to buy some cake. Great focus on the eyes.